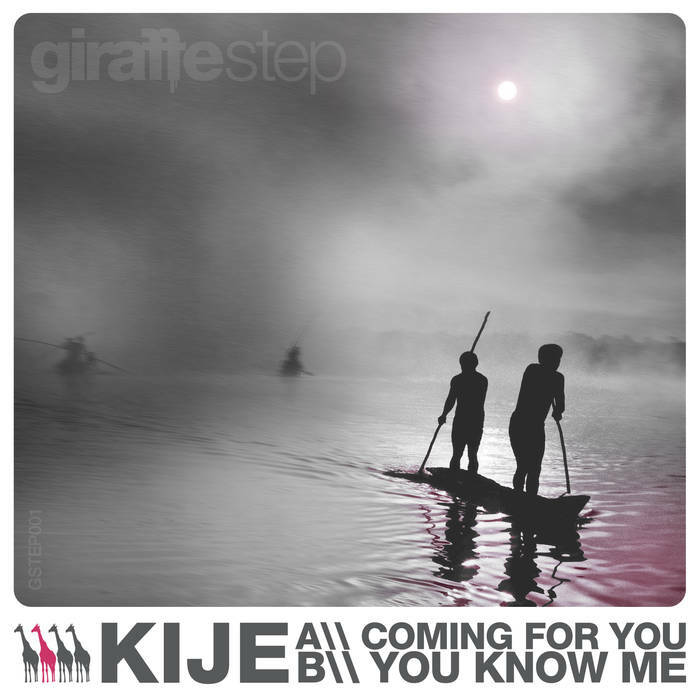 “Next on the table keeping the pink giraffe output fluent and high quality is a two track single from Russian based Kije (Kie-Gee / Ki-j / Kidge? You decide!). Channeling through the brand new GiraffeStep series, this debut release kicks off with a bang. Kije steps away from his usual 2-step tech based explorations and drops two well contrasted pieces perfect for the Diffrent Music catalogue. ‘Coming For You’ is a real moody halftime giraffe head-nod vibe with rib cracking subs, crisp hitting rimshot/snare hits and dark atmospheric soundscape work. The flip-side, titled ‘You Know Me’ is nearly a million miles apart style wise, with it’s unique blend of smooth melodic strings, powerful vocal snips and hard hitting drums all fused together with a slight underlying juke style groove pumping through.